Clear Quartz Clusters/Twins "Extra/A" (Brazil) - These beautiful Clear Quartz Clusters/Twins are from Brazil. These "Extra/A" Grade Clear Quartz Clusters are clearer and have minimal damage, whereas our "B" Grade Clear Quartz Clusters are much less expensive, but they do have some damage to them that occurred during the mining process. NOTE: We are offering some of Clear Quartz Clusters and Twins packaged into 1 kilo Wholesale Boxes exactly the way they came shipped to us *unopened and unsorted*. These Wholesale boxes are an amazing value for the price! 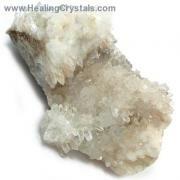 These Crystal Quartz Clusters from Brazil have are very clear and have a high vibration. 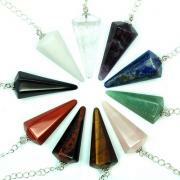 In cluster form, the Clear Quartz Points radiate their energies outward, into the surrounding environment. 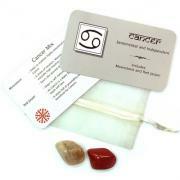 Clear Quartz Clusters can be programmed with intention and kept in a central place to emit their helpful energies. Placing a Clear Quartz Cluster on your desk where you work can help to relieve stresses and promote peace among those who enter the room. 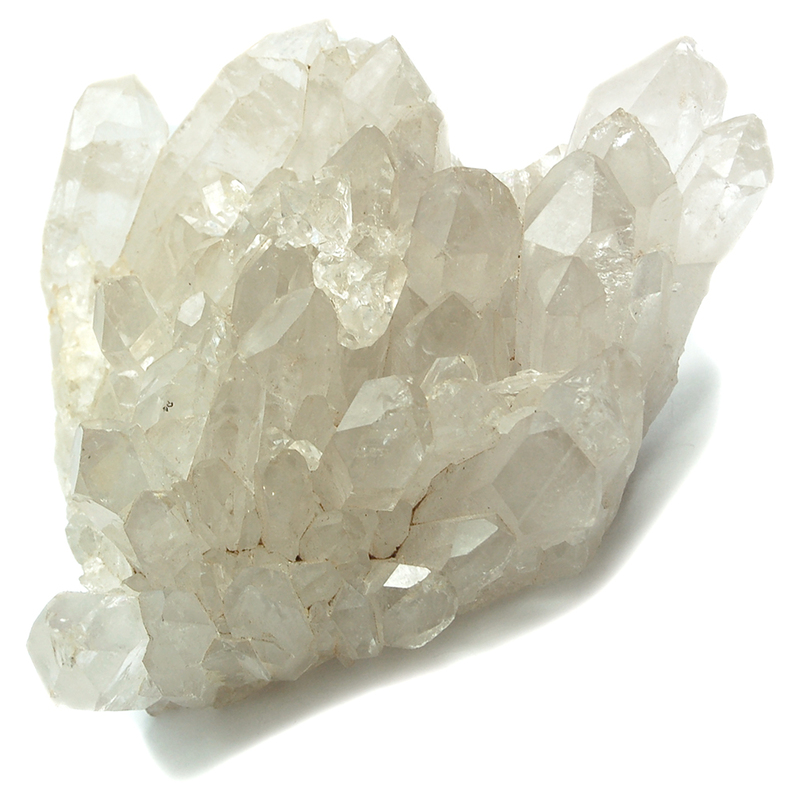 Multiple Clear Quartz Clusters, when strategically placed throughout the home or office, can have the beneficial effect of transmuting negative energies, and promoting higher vibrations within the environment. Some crystal lovers find that gridding a space like this actually keeps negativity from ever entering the protected area in the first place. 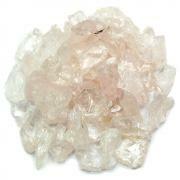 While any type of Quartz formation is fine for gridding, Clear Quartz Clusters are perfect for this purpose.